Calling all college students! On the hunt for a new car? My name is Samantha; I’ve joined the LaFontaine Marketing team this summer as an intern and will be entering my fourth year at Northwood University this fall. That means I’ll be graduating soon and will be on my own! Ahhhh, where did the time go?! With “adulting” right around the corner, I’ve come to the realization that a new car to get me started in my professional career is a must. But where do I even begin? Searching for the right car can be very intimidating, especially for this girl who knows nothing about cars. 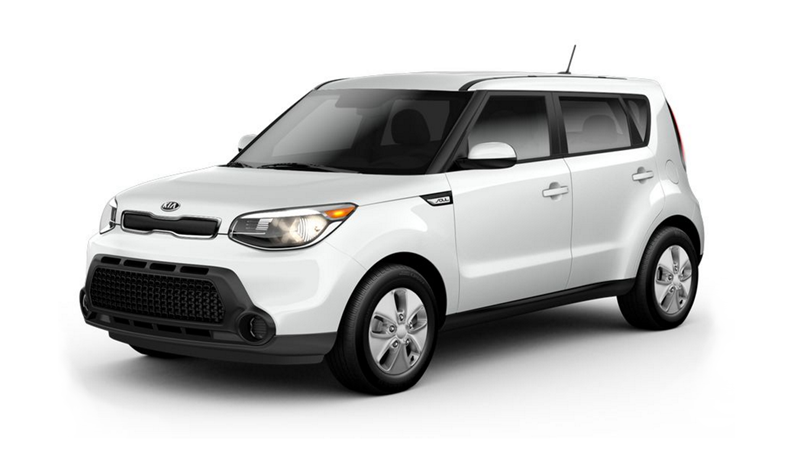 The 2017 KIA Soul Base is sleeker and more sophisticated than ever. The interior is plush, quiet, and totally tailored for the comfort of its passengers. The soul for sure has a catching exterior that matches the catchy and sleek interior. I really love how it has a Push-Button Start and how the light responds to your audio, changing color and intensity based on the track. That feature is super cool! It also is a good price for anyone look for a reliable inexpensive car. 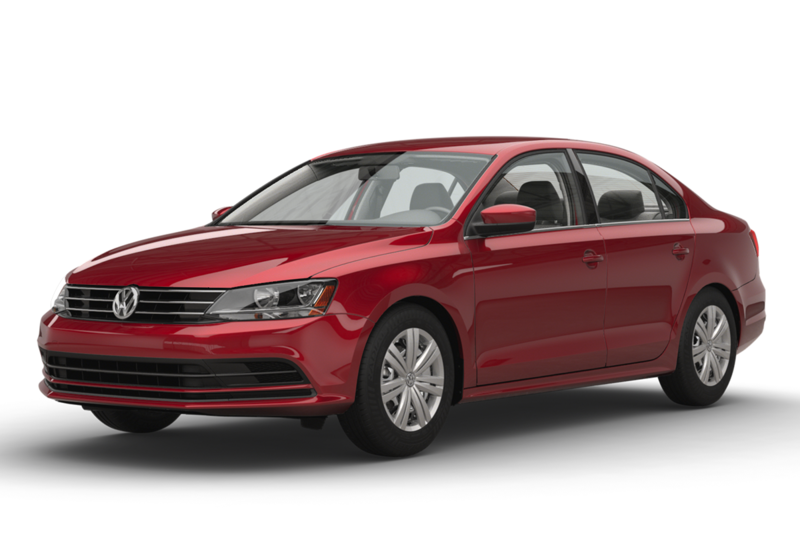 The Volkswagen Jetta is the perfect price! Honestly to get back and forth to school all you need is a reliable car, and this is it! I really like that it has Apple Car Play and Android Auto. This is must due to my jamming session on my way back to school. I also like the fact it includes a rear view camera system, I’m going to be honest my parking skills aren’t that good. It offers 28 MPG in the city and 40 MPG on the highway. I highly recommend this car! Ever since I was a little kid I have wanted a Jeep! I think they are awesome and have that sporty feel. This has to be one of my favorite picks! 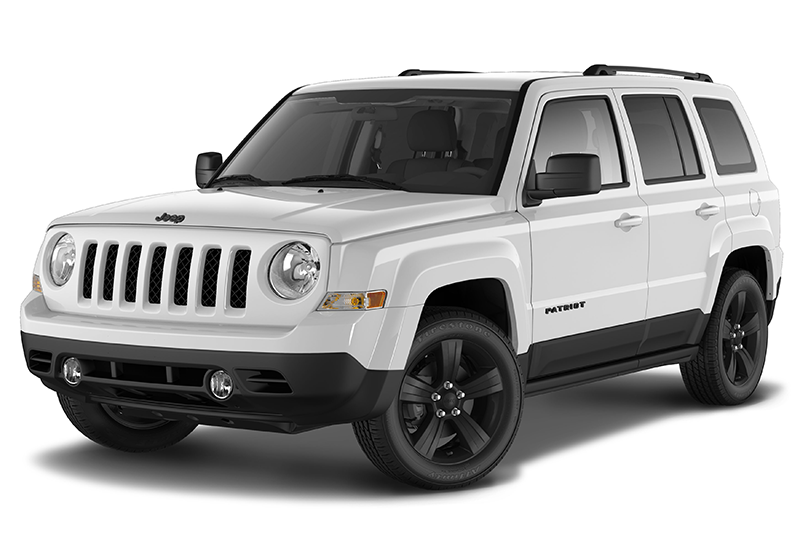 The Jeep Patriot has FWD and offers 22-26 MPG on the city and highway. It has a powered sunroof which is perfect for a hot summer day! It’s very spacious which is a necessity for all my stuff that I travel with! Its honestly the perfect college student car! 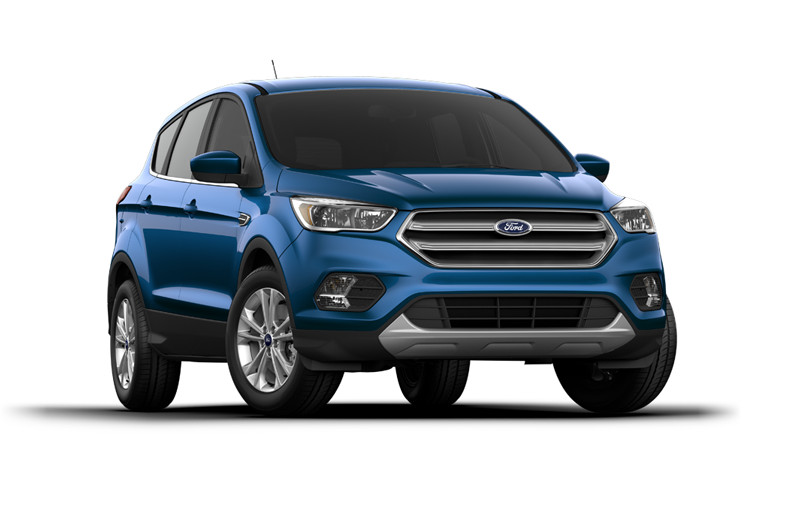 The 2017 Ford Escape is the textbook car for college students. It’s currently smarter than ever, offering technology that can alert you to lane drift, blind spot warning, hands-free option, and foot operated liftgate. It also features an EcoBoost engine that features the Auto Start-Stop Technology. It offers 23 MPG in the City and 30 on the Highway. It is rated 9.3 out of 10 stars for its safety features. I really like this car because of the apple car play! It makes it so much easier to listen to music and talk on the phone! 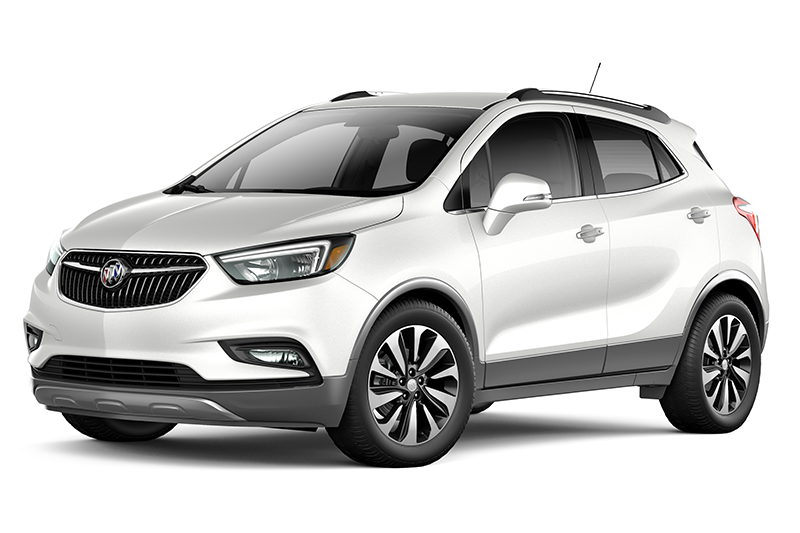 The Buick Encore is the perfect car for any college student! I love how it is a SUV but it’s not very big because it fits in those tiny college parking lots. It offers 33 estimated MPG on the highway, and can have up to 5 passengers in its spacious cabin. It uses premium materials which features a color touch screen display and the best part is you can use your voice to play your favorite music or hands-free calls with the Buick IntelliLink. The Subaru Impreza offers a lot of great features especially safety, it is built to last. The interior has a sleek and luxury of leather appointed seats and a leather wrapped steering wheel. The interior is very spacious and comfortable. It offers 38-28 MPG for city and highway. My favorite part about this car is the push button start! 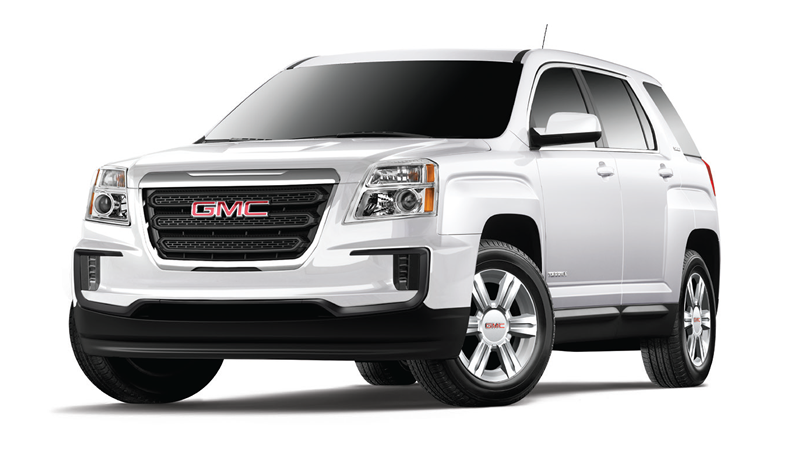 The GMC Terrain is the perfect car for any college student looking for an upscale car feel. It has the perfect combination of styling, utility and efficiency. It is equipped with 6 standard airbags, Slide Blind Zone Alert, Rear Cross Traffic Alert, 3 Month trial to OnStar Automatic Crash Response, and is available for Forward Collison Alert. It also has 16 – 21 MPG in the city and 23 -31 on the highway. It is rated #7 for best compact SUV. I personally really like this car a lot; it’s perfect for going back and forth to school. It fits all my soccer equipment and clothes which is a must! 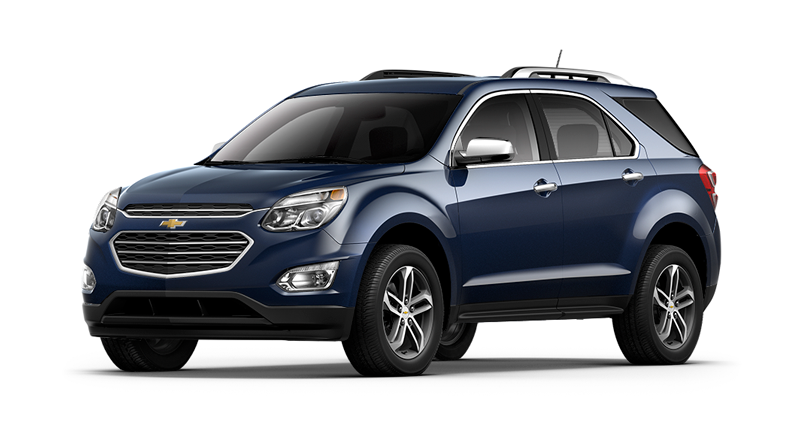 The 2017 Chevrolet Equinox is one of the top compact SUV’s in the market. It offers 22-26 MPG in the city and 28-32 MPG Highway. 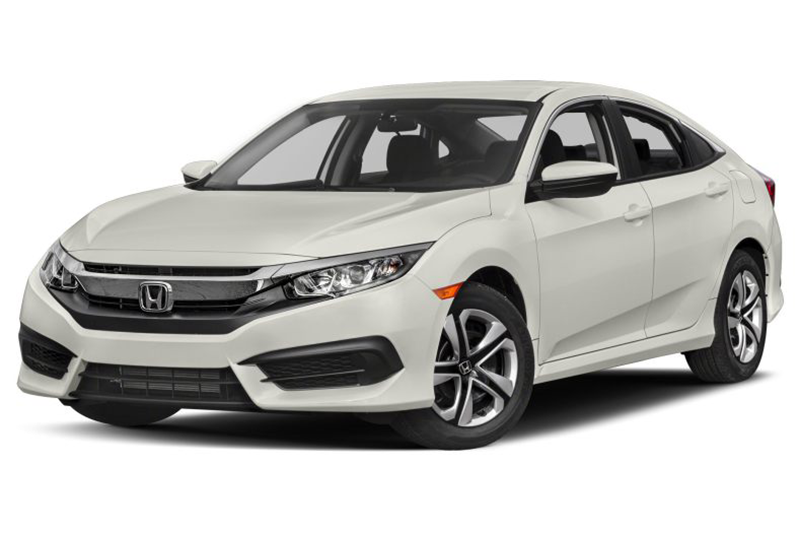 This fuel-efficient ride fits just about any lifestyle It offers an array of safety technologies to help detect, prevent, and protect from dangerous situations on the road. It includes 6 standard airbags, high-strength steel safety cage, On-Star Automatic Crash Response System, lane departure warning, and many more great safety features. This car makes me feel safe on the road, not only because of the high-tech safety features, but also due to the size and the high-strength steel safety cage. We would love for you to test drive any new or used vehicles before heading back to school in the fall. 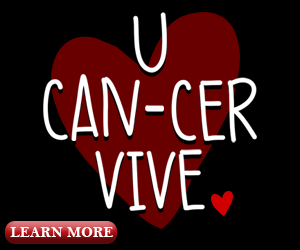 Just visit any of our locations near you. The LaFontaine Family Deal; it’s not just what you get, it’s how you feel!